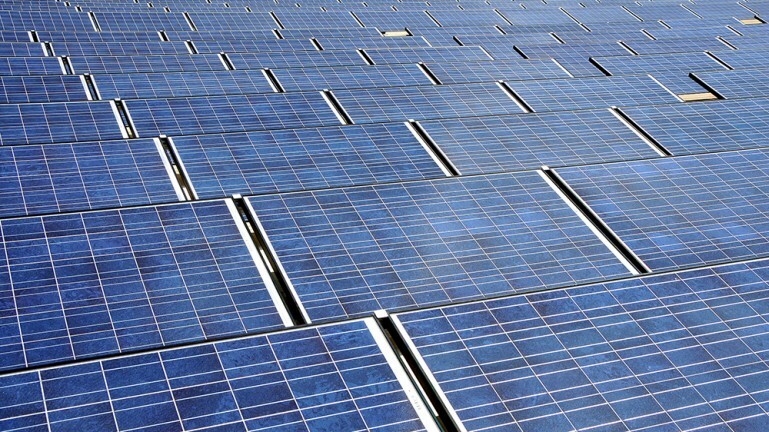 With every passing year, solar power is getting cheaper and more efficient. And with every development that brings costs down and increases electrical yields, the day that it comes to replace fossil fuels and coal as the primary means of meeting our power needs gets that much closer. And with this latest development, this changeover may be coming sooner than expected. 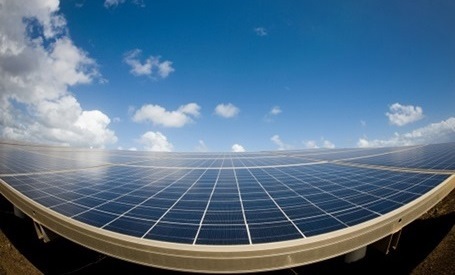 It comes from North Carolina State University where researchers have developed a new system for strengthening the connections between stacked solar cells which could allow cells to operate at concentrations of up to 70,000 suns while minimizing wasted energy. This is especially good news seeing as how stacked cells are already an improvement over conventional solar cells. 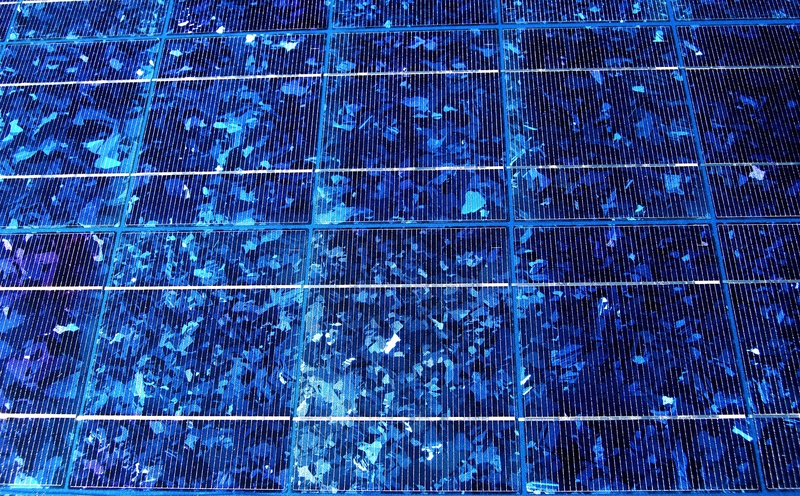 Stacked solar cells are made up of several cells that are placed one on top of the other, an arrangement that allows up to 45 percent of the absorbed solar energy to be converted into electricity. This is a significant improvement over single-junction solar cells which have a theoretical maximum conversion rate of 33.7 percent, and is made possible by the fact a stack formation prevents heat from being lost between panels. The team at NCSU discovered that by inserting a very thin film layer of gallium arsenide into the connecting junction of stacked cells, they can eliminate energy loss ever further. 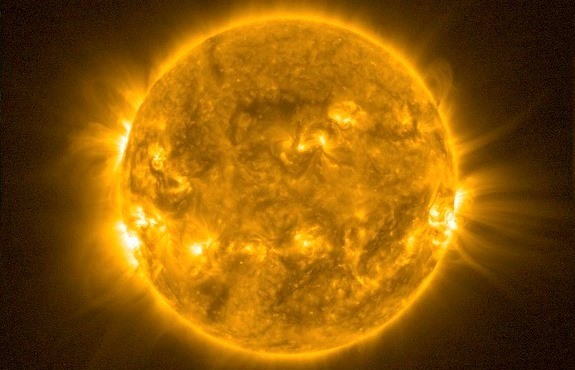 The idea was inspired by the fact that cells typically start to break down at the connection junctions once they reach concentrations of 700 suns. With the addition of gallium arsenide in these spots, the connections become stronger, and all without sacrificing absorption. Now we have created a connecting junction that loses almost no voltage, even when the stacked solar cell is exposed to 70,000 suns of solar energy. And that is more than sufficient for practical purposes, since concentrating lenses are unlikely to create more than 4,000 or 5,000 suns worth of energy. At the moment, this technology is geared towards large scale solar power operations. Stacked cells are usually used in conjunction with optical concentration devices, such as Fresnel lenses, and mounted on a dual-axis solar trackers that keep the cell facing the Sun’s rays during daylight. So basically, we’re not likely to be seeing this technology available for local use. But it would be surprising if domestic consumers weren’t likely to benefit from it all the same. This [system] should reduce overall costs for the energy industry because, rather than creating large, expensive solar cells, you can use much smaller cells that produce just as much electricity by absorbing intensified solar energy from concentrating lenses. And concentrating lenses are relatively inexpensive. Winning Ideas: The Bodyheat Powered Flashlight!